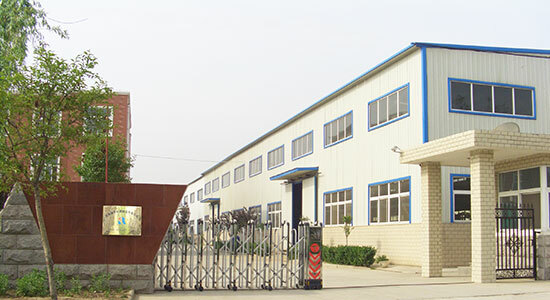 We, RISEN MACHINERY CO., LTD., are the excellent manufacturer in China. Since 2004, we have engaged in the design and production of shotcrete machine (concrete spraying machines), grouting pump, hose pump (peristaltic pump), grout mixer, mortar pump, etc. And, we are committed to develop new products to meet our customers' need, with the ability to provide the necessary technical support and engineering experience required. Today, our products are widely working in our country, Australia, Finland, Spain, Egypt, Lebanon, Nepal, Mexico, Peru, Malaysia, Philippines, Sri Lanka etc. and got our customers' satisfaction based on the high-quality and competitive price. Quality control is the highest priority. Highly skilled and educated employees manufacture our products in a modern facility, incorporating C.A.D. (Computer Aided Design). Such techniques assure high quality, at a reasonable cost, with the timely delivery that our clients require. All RISEN employees are also accountable for the quality of their output. Each one has the responsibility to continually search out better ways of performing our job and the authority to reject items not complying with required quality standards. Most of our engineers have worked on the above mentioned machines for about twenty years. We can provide the customers with sincere, friendly, timely technical consultation, technical support and after-sale service. Our staff is capable of providing custom engineered solutions to site-specific problems, either on a design-build basis, or in co-operation with the client. Many of our products have been designed in conjunction with client's input following field testing or based on project requirements. In-depth technical support is provided, and we are always available to work with clients until a solution is found to meet the project requirements. RISEN is committed to being the best in the business. From your initial enquiry, through the stages of order processing, manufacture, delivery and after sales service, all our staff are determined to exceed your expectations. We recognize that this is critical to winning repeat business and building a long-term business relationship, which in turn is critical to our success.